We use integrated alternative healing modalities as a part of our comprehensive cancer care program. The three parts of our cancer care program consist of the following. We start with teaching people how to stop making cancer. Secondly, we use alternative healing modalities to target and eliminate the cancer and thirdly, we stimulate the immune system. Some of the alternative healing modalities or treatments we use are insulin potentiated low dose chemo when necessary. It’s important to understand with IPT, even though it includes chemotherapy drugs, it is highly targeted and represents only 5-10% of a typical conventional chemotherapy treatment. We use high dose intravenous vitamin c therapy as well as high dose intravenous sodium selenite. We also use oxidative therapies such as ozone, intravenous hydrogen peroxide and ultraviolet blood irradiation. Electromagnetic frequency generators are also used to help harmonize and synchronize the magnetic flux of the body. We are electromagnetic beings. Ozone is O3 and oxygen is O2. If ozone was added to blood and you move it around gently, you’ll find that the blood will turn bright red because two O3’s become three O2’s and you increase the oxygenation. Another benefit of this is the IL-2 is stimulated. IL-2 is a very important anti-inflammatory called interleukin. You can go to the pharmacy and buy a vile of interleukin for $8,000 or you can make your own from an ozone treatment. The high doses of intravenous vitamin c get into the cells and starts to produce hydrogen peroxide. Healthy cells are used to hydrogen peroxide and have the enzymes to neutralize it and use it for good. Cancers cells don’t have the enzymes to get rid of the hydrogen peroxide and so they die. Vitamin C therapy is the perfect natural chemotherapy because it’s good for the healthy cells and causes the bad cells or cancer cells to die off. Sodium Selenite produces the superoxide enzyme. Healthy cells have superoxide dismutase and they neutralize the superoxide enzyme, cancer cells do not and they die off. So, these alternative healing modalities are very effective against cancer and they have zero toxicity. We reserve the IPT or insulin potentiation therapy treatments for people who have cancers that are pretty advanced. There are a lot of factors that figure into what we do for each person. We make sure the right treatments and therapies are used for a particular person’s situation so if provides the best opportunity for healing. 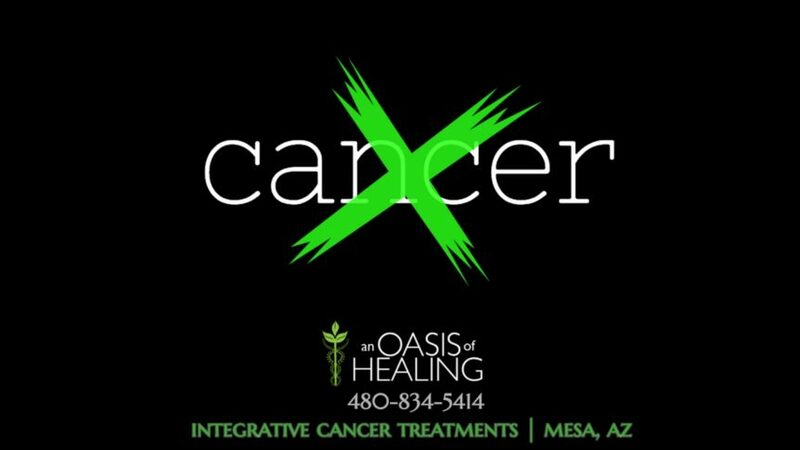 Give our healing center, An Oasis of Healing, a call directly if you or a loved one have cancer and you are not sure where to begin. We can go over everything with you and provide a step by step process that will put your mind at ease. You will be an active participant at our center so when you go back home, you will have all the tools and resources to continue the same lifestyle at home. Remember, the lifestyle that helped you heal from cancer is also required to prevent it from returning. 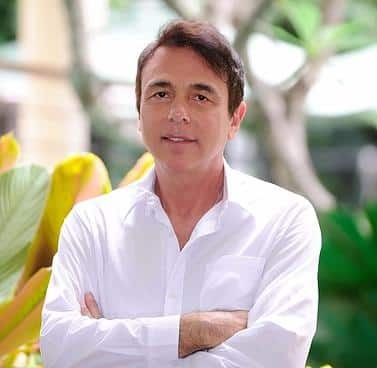 Here is the link to the original article from Dr. Thomas Lodi’s website, view here.